Functional, smart and modern! 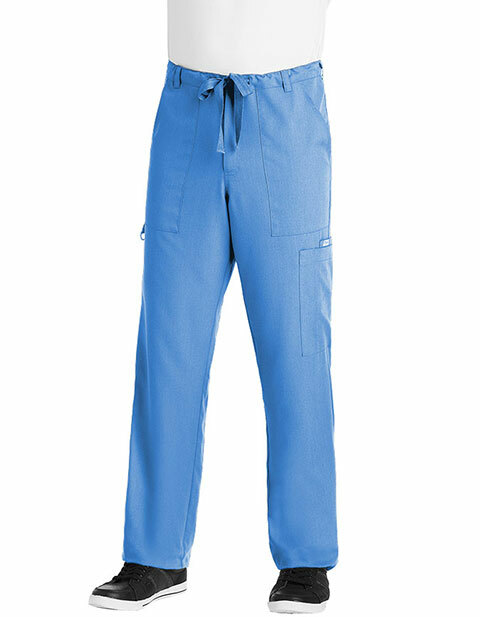 Grey's Anatomy men's zip fly medical scrub pants are crafted for tall people who desire longer length workwear. The pants feature a drawstring waist for a tailored fit along with six functional pockets to ensure storage for your work essentials. I am very happy and satisfied with the service that this company provides to each and every customer. My wife has has been a customer for a year now and so are her colleagues. So I tried it out for myself and since then I also became a regular customer of this online shop. 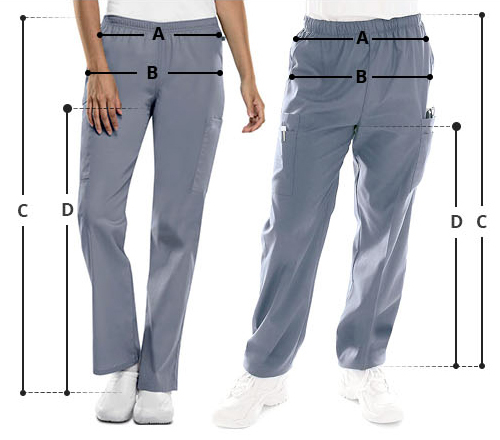 The first pair of scrub pants I had purchased was this Barco scrub pants. I liked it and bought a couple more scrubs eversince.